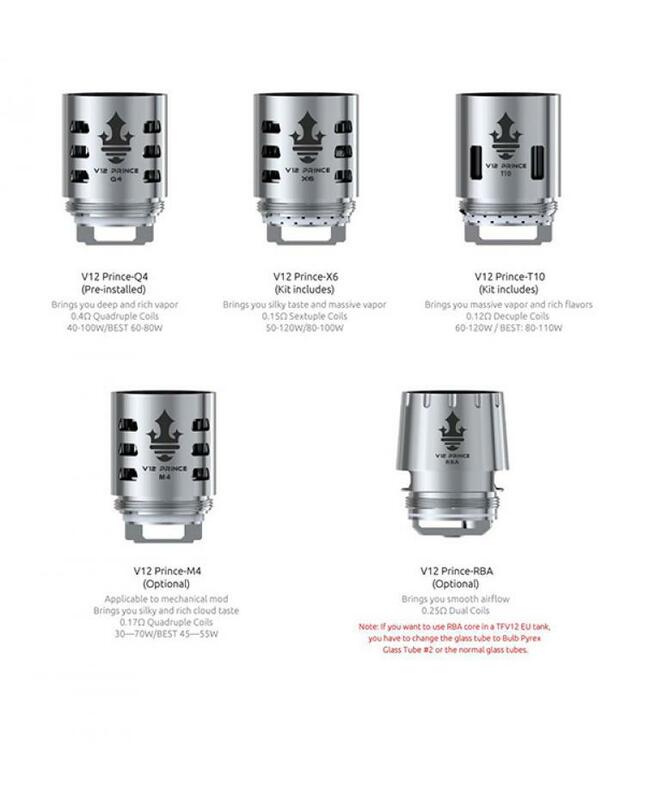 Newest replacement cores for smok TFV12 prince beast tank, Q4, X6, T10, M4 and RBA available. 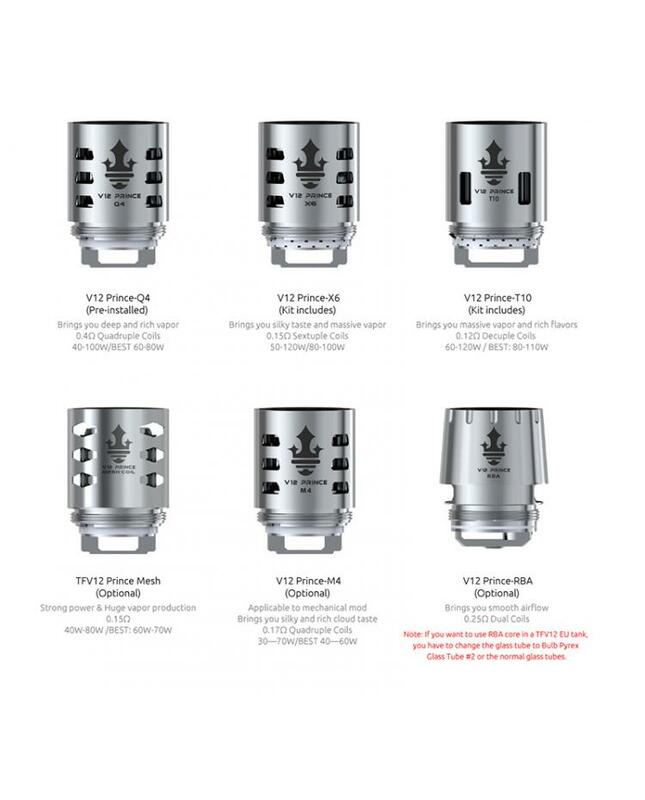 the cores have 12 holes on their bodies, which can make the e-juice quickly saturate the inside cotton and at the same time dissipate heat. 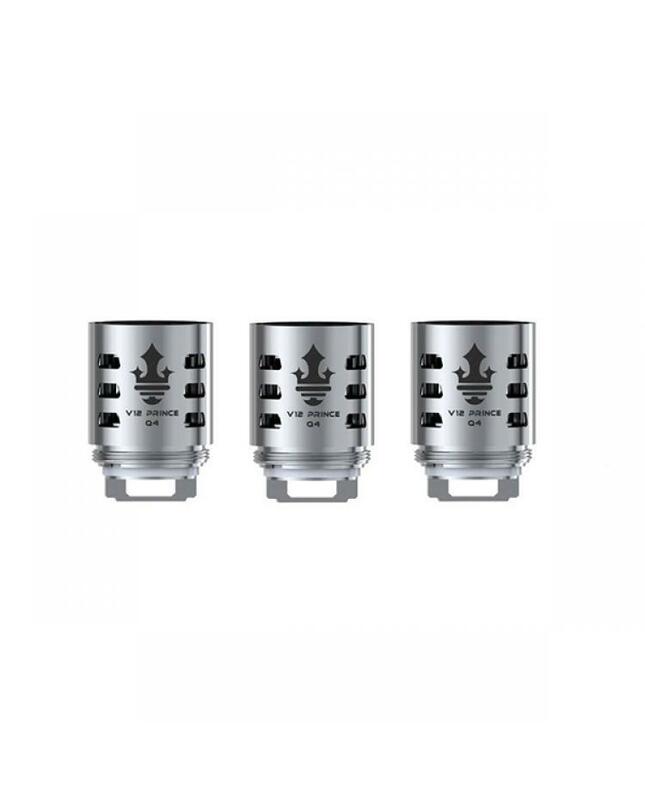 will produce massive vapor, smooth airflow, rich flavors. all of the cores are 3pcs per pack.